Long experience of DTA in the area of customs brokerage and satisfaction of numerous Clients are the best evidence of our professionalism and skill. We make every effort to reduce the waiting times in the customs proceedings, while maintaining the highest standards of our declarations. We continuously diversify our offer, adjusting it to our Clients’ changing needs in the volatile international commerce and dynamic customs regulations environment. 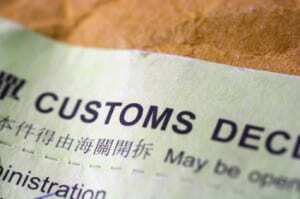 We hold all customs authorities licenses necessary for quick and efficient operations. Our AEO certification confirms our credibility as a reliable partner in the international commercial turnover. closed customs trainings for the Client (tariffs, goods customs value, goods origin, customs procedures with economic impact, new regulations).